This 2 story, single family home is something truly special. Nestled on a corner lot and across from Pheasant Run Park, this 4 bedroom, 3 bath home, has it all. The spacious master suite, is like a retreat for rest, after a long day. Enjoy morning coffee or tea on the deck adjacent to your master suite. Create tasty culinary treats in your spacious eat-in kitchen and dine in your separate dining area. Are you currently in need of more space? Re-purpose the finished basement into an additional family room, living room, or play area. Enjoy quiet nights in the living room with friends and family or enjoy gatherings and backyard barbecues on your very own deck, surrounded by secure privacy fence. 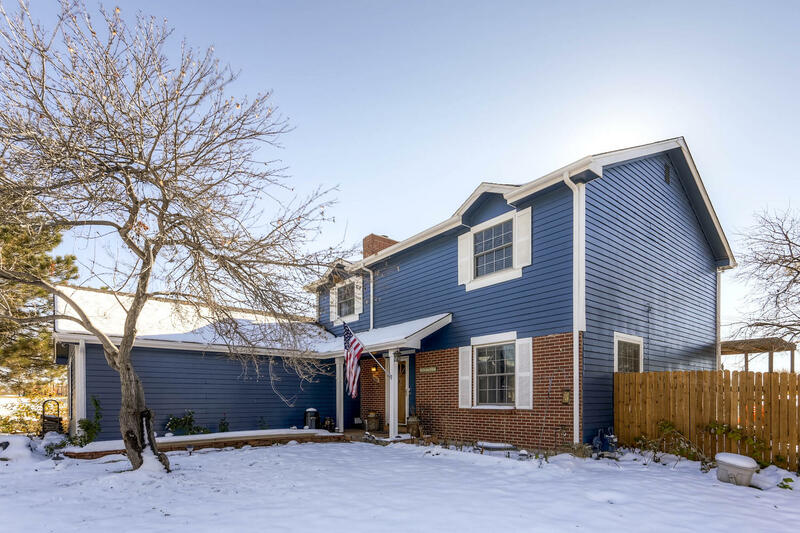 All of this AND this beautiful home is served by Cherry Creek School District. Call Cynthia today to schedule your private showing!